Some radical thinking for Crossfields Green? 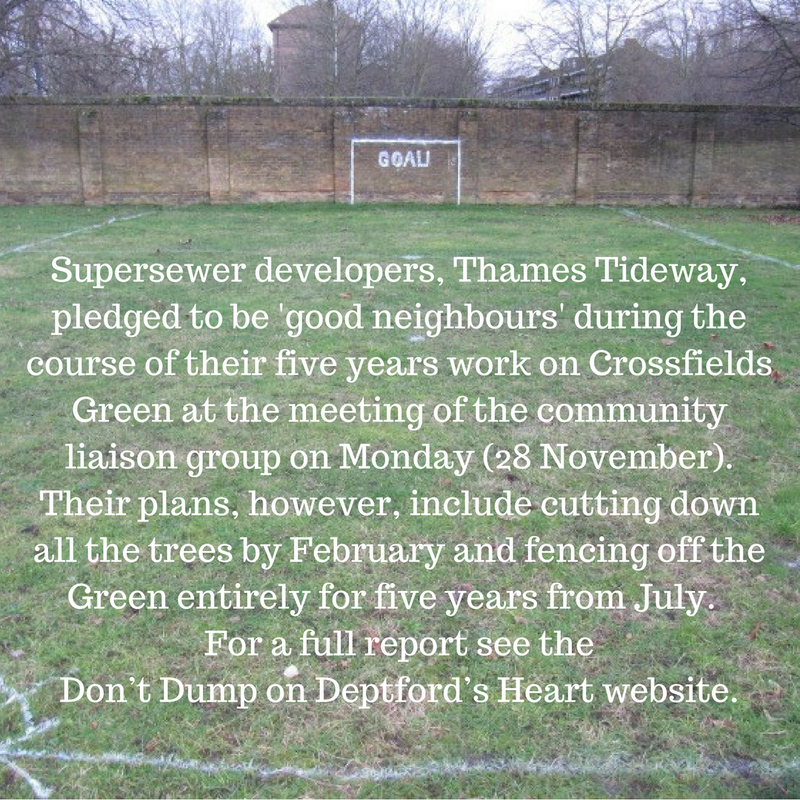 Crossfields Green (opposite the estate, next to St Paul's church) will be completely dug up next year while they build the supersewer. It'll mean many years of disruption in that area. 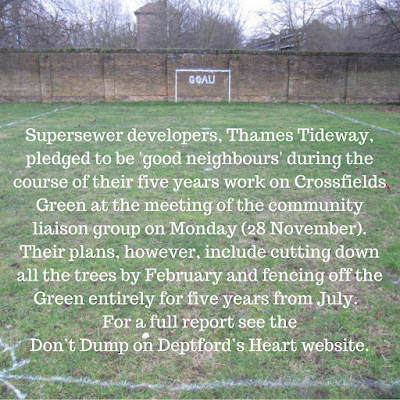 The good news, however, is that they're now planning what it will be like when it's finished. A couple of us have thrown a few wild ideas into the hat to get you thinking. 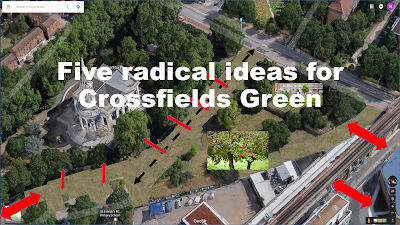 Please have a look at them here and tell us - and the planners - what you think.